The monthly mini model store build registration for September 2018 is now open! 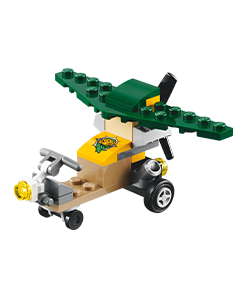 Next month’s build will be a mini LEGO airplane. The build will take place on September 11 and 12 and you can register here. This monthly mini model LEGO build is free of charge.